Bilbao, in the North of Spain, is the largest city in the Basque Country and the capital of the province of Biscay. 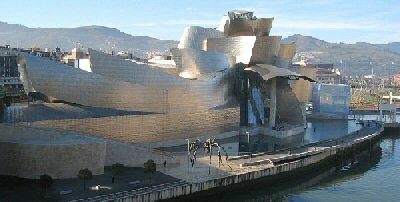 As well as the famous Guggenheim Museum, the city acts as home for the Fine Arts Museum recognized as one of Spain?s finest art museums (recently refurbished) and the Maritime Museum on the Nervion?s banks. Museums are only a part of the city's attractions.